Halloween is just around the corner! Soon our neighborhoods will be full of some of the cutest, scariest & entertaining characters knocking on our doors for treats! 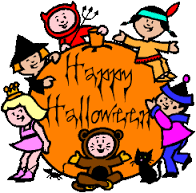 Listed below are the Trick-or-Treat times for the Hendricks County Area. 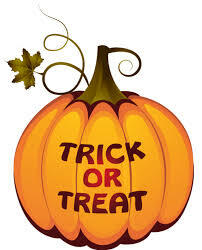 Hendricks County Residents will be Trick-or-Treating on Monday, October 31st!